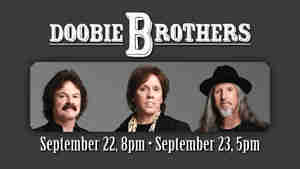 Come stay with us September 22 & 23, 2012 and join the Doobie Brothers with "Takin' it to the Street" at the beach! With such hits as "Takin' It to the Street", "Listen to the Music", "Black Water" and many more, it's bound to be a rockin' time! Don't miss your chance to see these legendary performers in person when they make a tour stop at Chinook Winds on September 22, 2012 at 8pm & September 23, 2012 at 5pm! 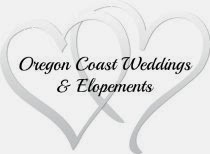 Tickets are on sale now at the Chinook Winds Box Office, by phone at 1-888-MAIN ACT-(1-888-624-6228) or online. Reserved Seating Tickets: $45- $60. Must be 16 or older to attend.